In our house, vegetables are not the side dish on your dinner plate that you must consume before you get dessert. 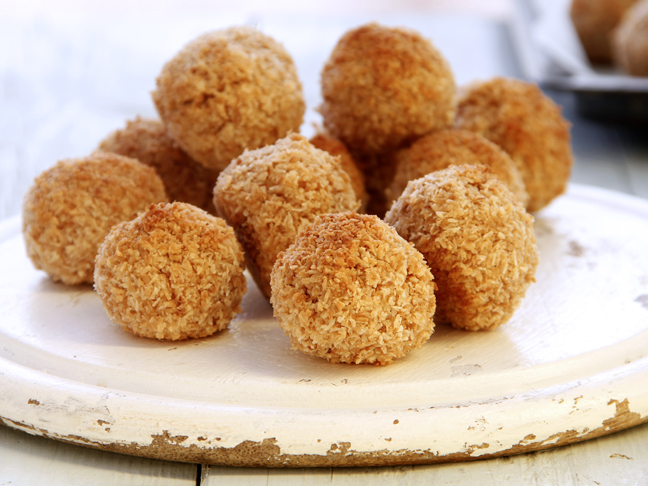 Instead, they’re actually a treat! In fact, when my daughter asks for kale chips in the middle of the day or begs to make broccoli for dinner, you know you’ve done something right as a parent. We make sure that vegetables in our household are always cooked with flavors we all truly like. 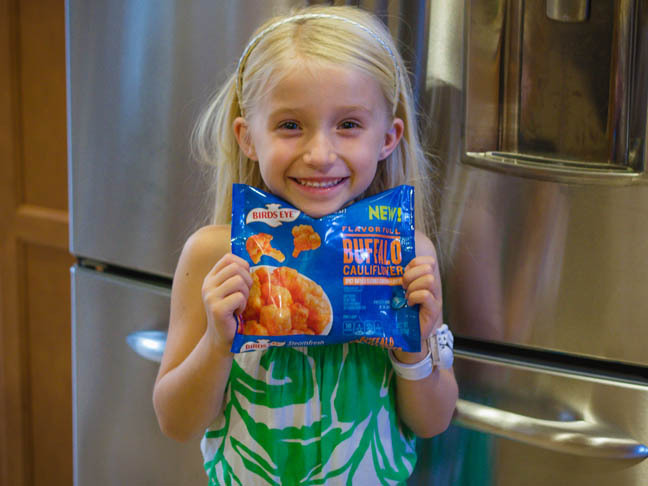 So when I caught sight of Birds Eye Steam Fresh Flavor Full Buffalo Cauliflower in the frozen food section of the market this past weekend, I knew instantly that I had found the fun treat for this week’s shopping trip. 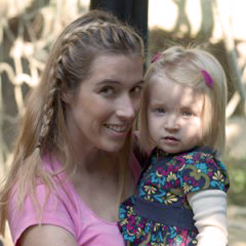 My daughter loves food, and especially loves new flavors and spices! Give her a plate of plain chicken nuggets and she’ll nibble on them forever and never finish them, but it’s a completely different story if you throw down some a stir fry bursting with flavor. It was 3PM on a Sunday and just the perfect time for a snack. 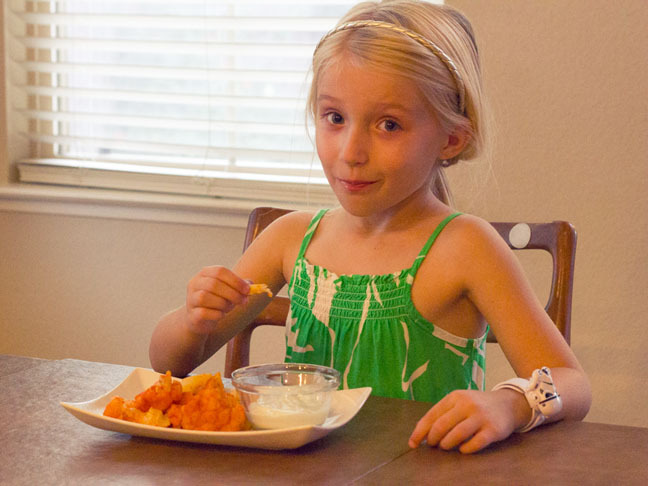 Having my Kindergartener begging me to eat vegetables as a snack? I think I can live with that. So straight from the store to home to the microwave went the Flavor Full Buffalo Cauliflower. I was a little surprised by just how easy it was to steam it in the bag, but six minutes later everything was ready to go. 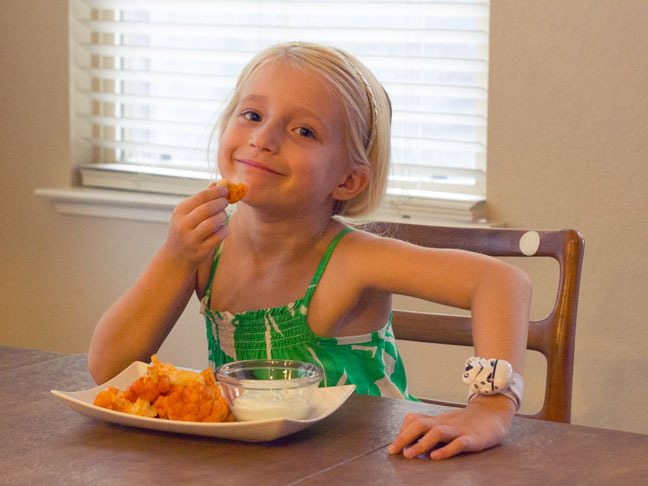 The key in our household for veggies as snacks is to have a dip or sauce on hand. 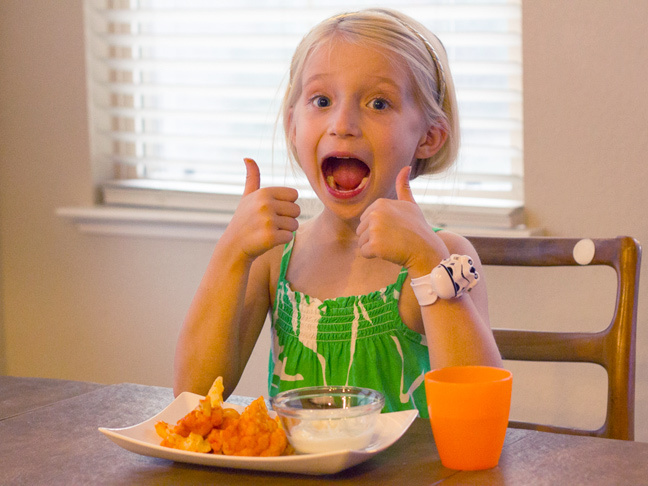 If it’s dippable, it’s fun, and my daughter loves to combine flavors as she goes. With a side of blue cheese sauce to accompany Buffalo Cauliflower, the treat was reminiscent of buffalo wings…but without all the fat. My husband even dropped by during snack time to grab a bite, and then stayed and grabbed a few more. And immediately after the plate was empty, I got a request from both of them to buy another bag at the store. I’m constantly on the hunt for new ways to make vegetables a treat around here, and finding new ways to bring out the best in fresh flavors in veggies keeps my kiddo interested in trying new things all the time. My daughter gets excited to go to the grocery store to pick out her favorite veggies and dippers, whether it be for dinner or for snack time. 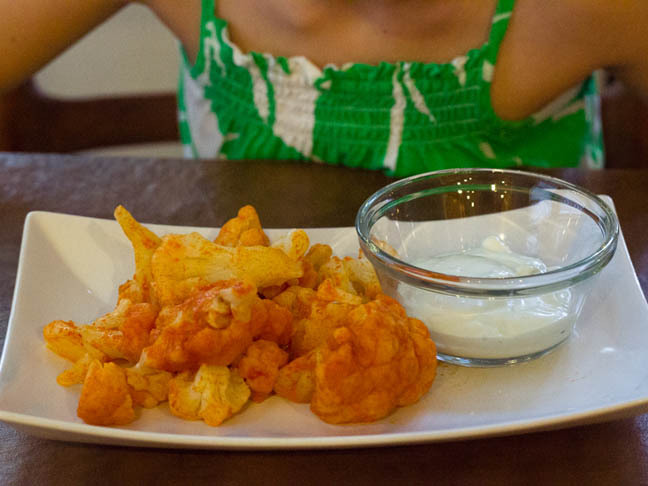 As for this Flavor Full Buffalo Cauliflower, I’m pretty sure we’ll continue to stock up on it, because we can never have enough vegetable treats in our house ready to go.